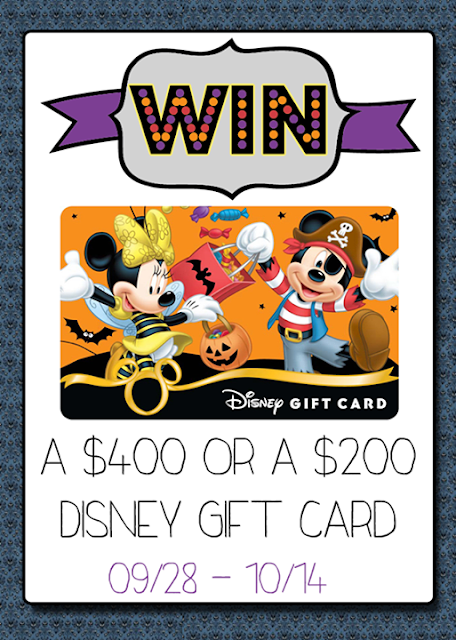 Picturing Disney: Are You Ready For Your Chance to Win a $400 Disney Gift Card!?? Are You Ready For Your Chance to Win a $400 Disney Gift Card!?? You know I love participating in a good giveaway for everyone here so I've teamed up with some blogging friends to bring you yet another Disney Gift Card giveaway! Be sure to head over to My Dreams of Disney for complete details and check out all the great pages from my other Disney blogging friends who've chipped in to bring this to you!! !